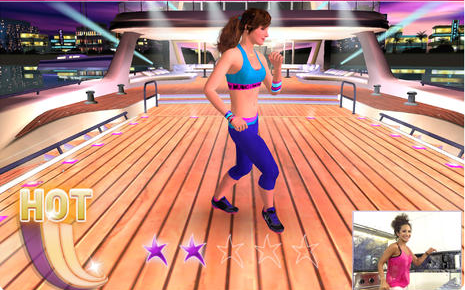 Zumba Dance: provides you with Zumba fitness routines on your mobile and tablet devices. 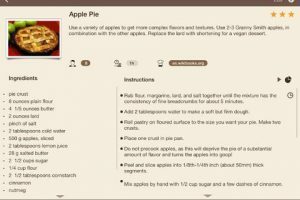 It uses motion tracking technology to help you get more out of your workout. You get 3 pre-programmed classes but can create your own. 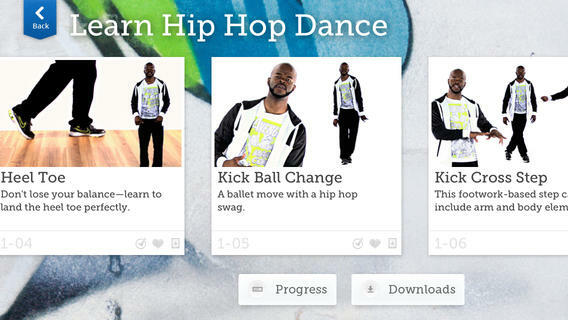 Learn Hip Hop Dance: helps you master over 50 hip hop moves and variations. The moves are fun and will help you burn some calories. Pole Motion: pole dancing is not as easy as some make it look. This app teaches you how to become a better pole dancer. It covers warm up, pole terms, routines, stretching, and more. Dancing to get fit can be a lot of fun. 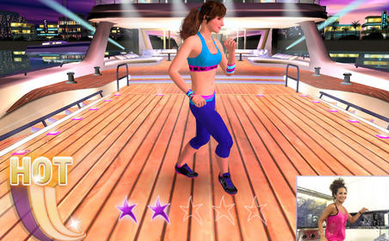 The above apps help you make your workout routines more enjoyable.